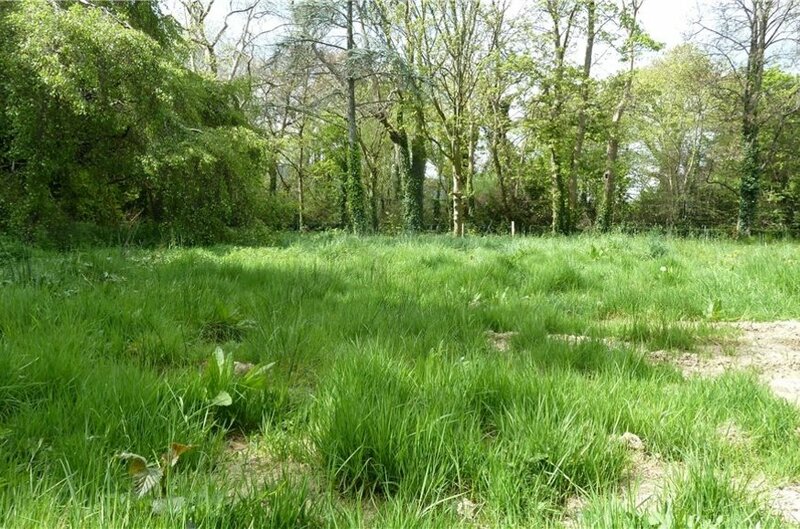 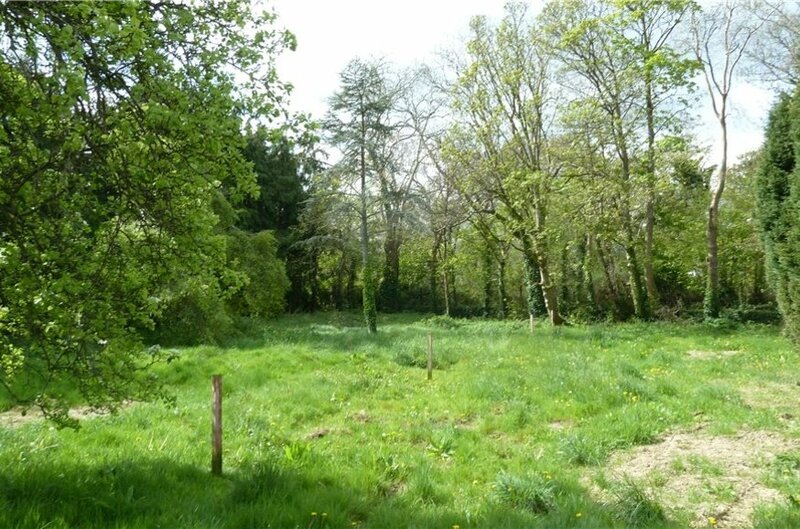 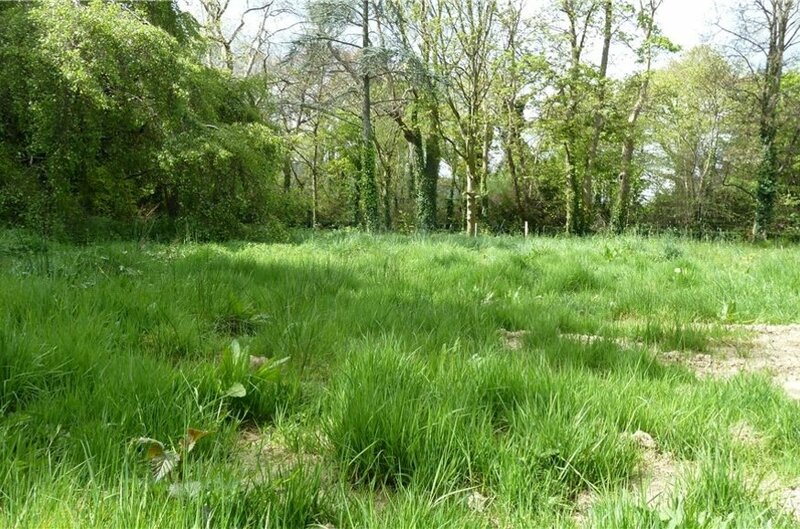 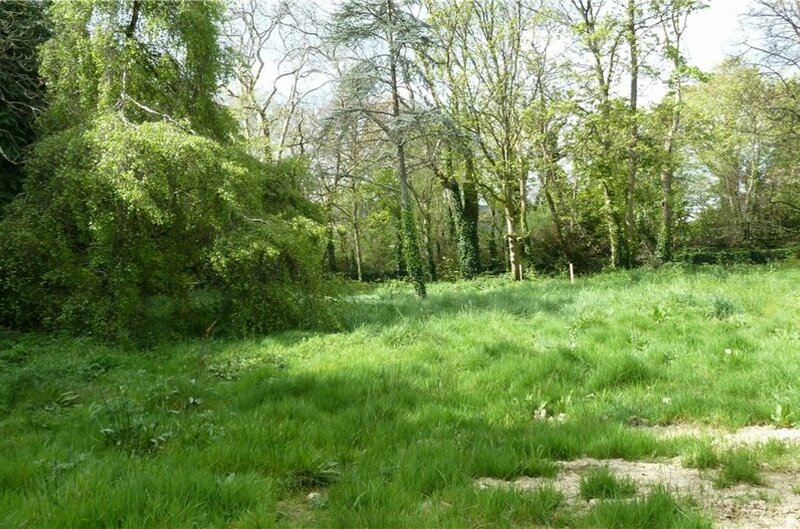 0.228 acre site with full planning permission for a large detached house. 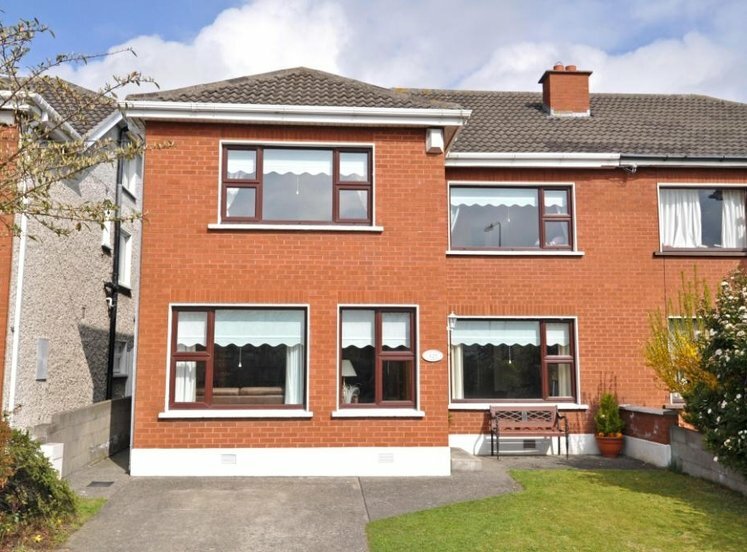 Accessed via Avalon in the heart of Foxrock Village, yet utterly secluded and facing south west to the rear overlooking the old Harcourt Street railway line and across Leopardstown Racecourse. 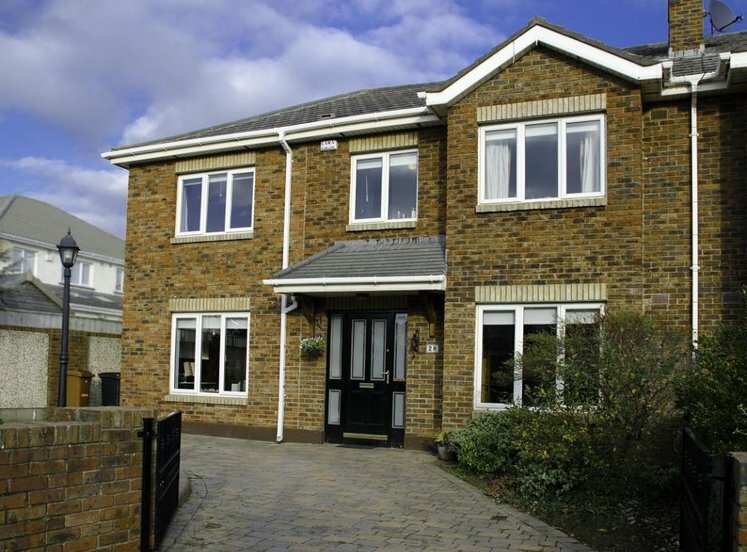 The site is situated less than 200m from the centre of Foxrock Village close to the specialist shops, restaurants and cafes.